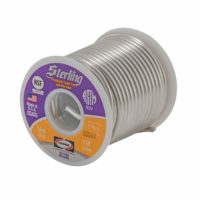 Lead-Free Solder – 1 Lb. 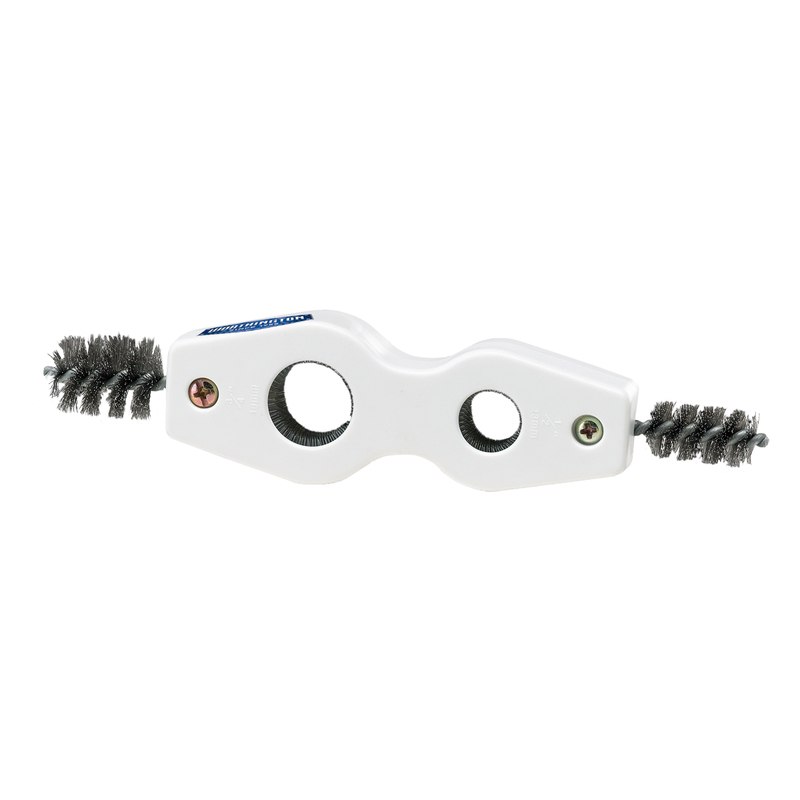 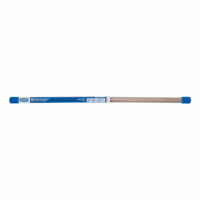 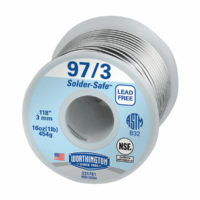 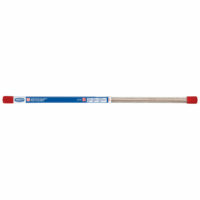 97/3 Lead-Free Solder – 1 Lb. 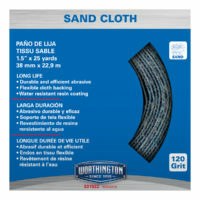 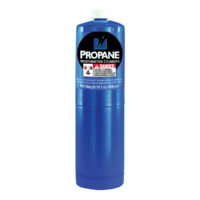 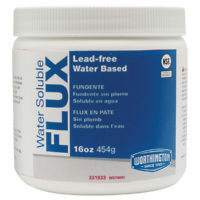 Lead-Free Flux – 16 oz. 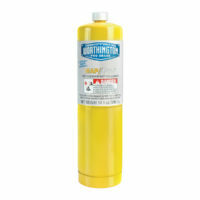 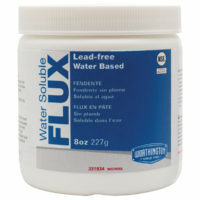 Lead-Free Flux – 8 oz.